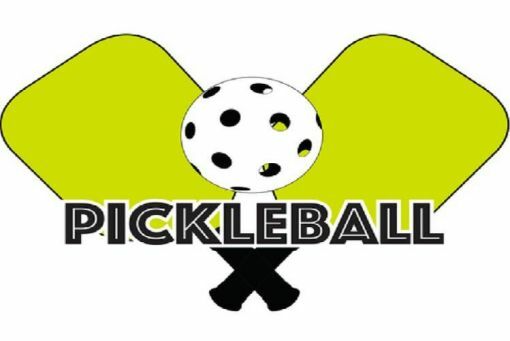 Come and try out the fast-growing sport of Pickleball at the Farmington Recreation Center. 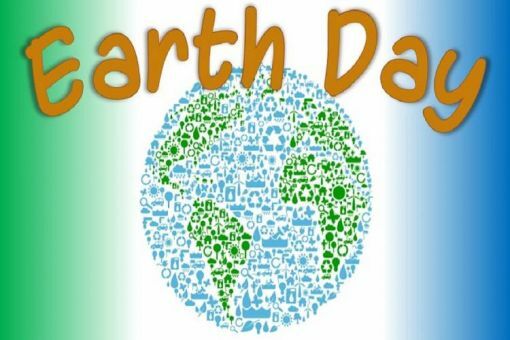 Come out to Riverside Nature Center for an Earth Day celebration! 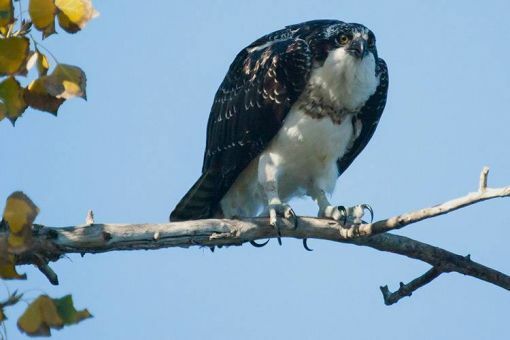 Join Donna Thatcher, Education Specialist, and other birders for bird watching from 8:00 to 10:00am at the Riverside Nature Center in Animas Park off Browning Parkway, and a leisurely walk of 1 to 2 miles in Animas and Berg Parks every Tuesday. This is a free event. Preschool children and their families are invited to bring lunch and meet at the Nature Center for a picnic, followed by a story or activity and a stroller-friendly walk in the park. 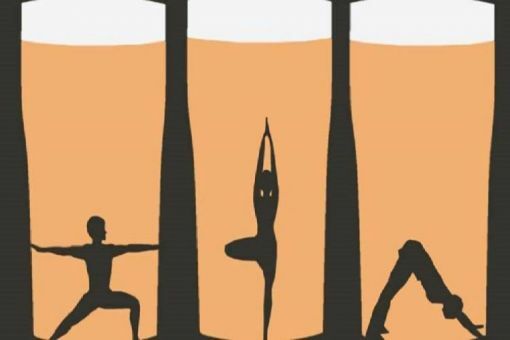 Beer +Yoga is the marriage of two great loves—beer and yoga. Both are centuries-old therapies for mind, body and soul. 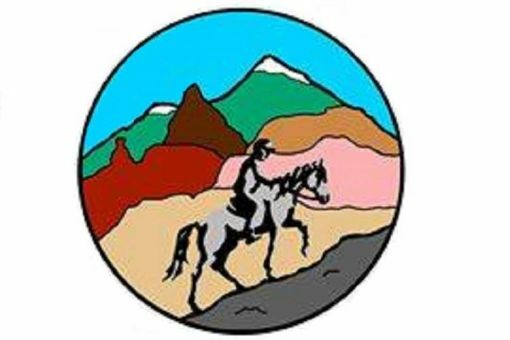 Join the San Juan Valley Trail Riders for the first ride of the season! 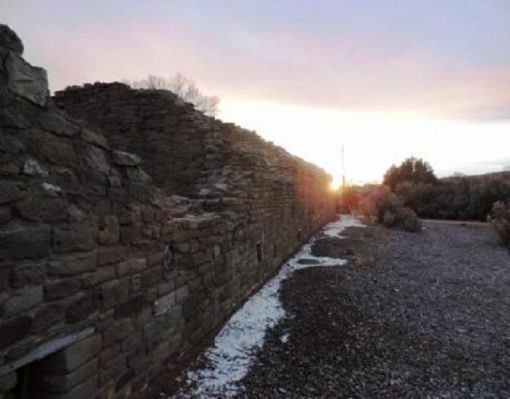 We think you will love northwestern New Mexico when you explore picturesque Caballo Canyon! 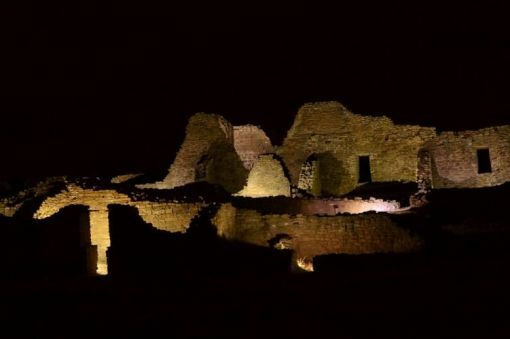 Located east of Aztec, New Mexico, the area provides breathtaking vistas of unusual rock formations, natural springs and wonderful footing. 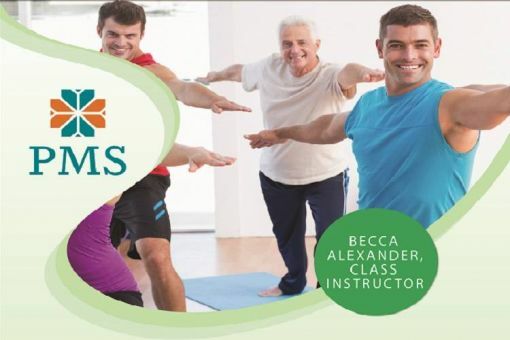 PMS will be offering a yoga class to the community. 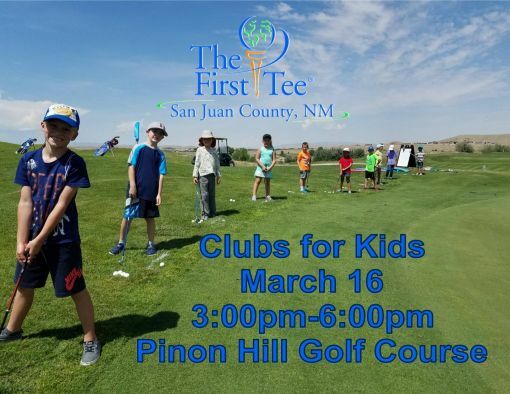 The First Tee of San Juan County, NM is proud to present the New Golfer Bootcamp for Adults. One day camp designed for beginner golfers. PGA and The First Tee Coach, Thomas Yost will guide you through a comprehensive crash course that starts with the basic things that every golfer needs to know, but are afraid to ask… and ends on the golf course with your first round. VOTED A JOLT WORTHY EVENT! 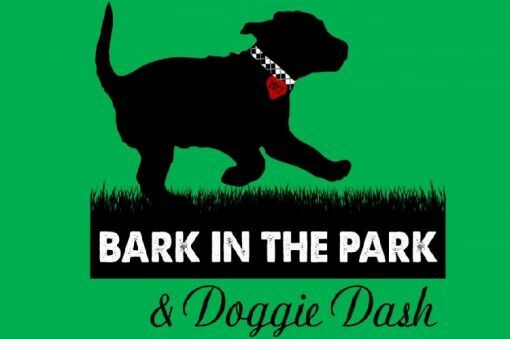 Run, romp, and play with your favorite canine friend and family at the annual Bark in the Park! Be sure to register early for the Doggie Dash. VOTED A JOLT WORTHY EVENT! 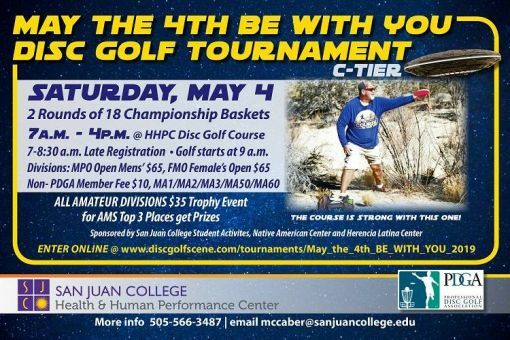 Come out to the 2nd annual Disc Golf Tournament! VOTED A JOLT WORTHY EVENT! 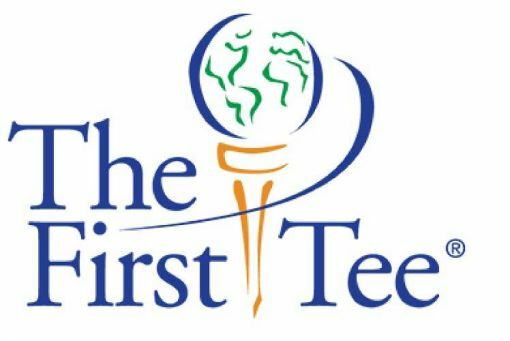 Come out and learn about the First Tee Summer Programs and enjoy a free family friendly event! 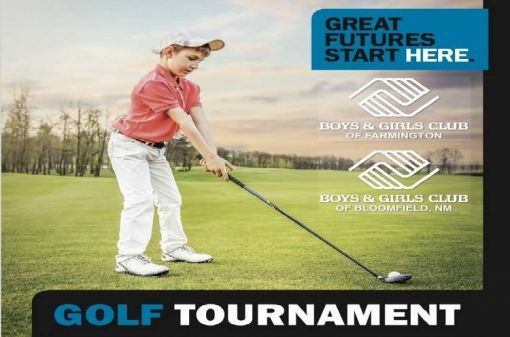 There will be golf club and swing instruction to the first 200 kids (ages 6-17) and Golf Carnival Games for kids ages 3 and up. VOTED A JOLT WORTHY EVENT! Explore the dark sky of Chokecherry Canyon. 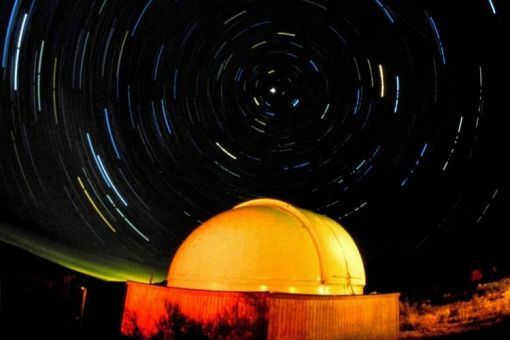 Four Corners Explorers will be offering enchanting evenings with sunsets and star gazing on select nights this summer. 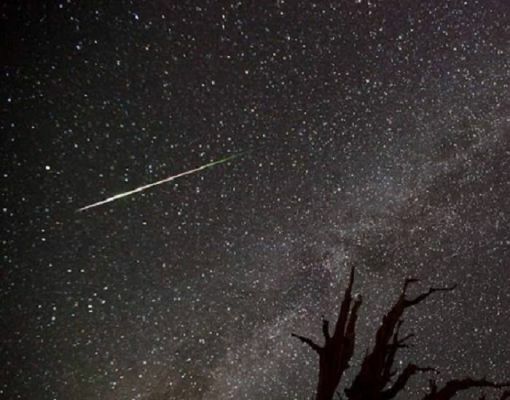 Experience a Blue Moon, Summer Solstice and the Perseid Meteor Shower with expert guided tours. Stargazers, photographers and adventure seekers will not want to miss this one of a kind opportunity. 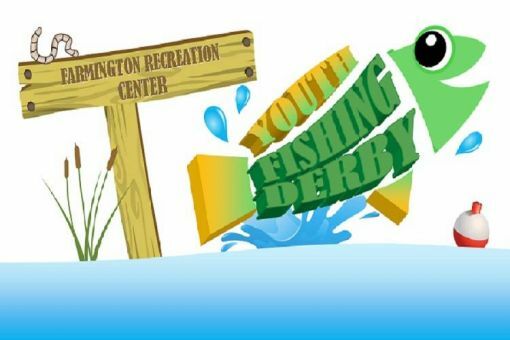 Come out & enjoy free fishing day with us at the Farmington Lake dock! Ages 6-12 are welcome to register for the derby with multiple contests and prizes available! 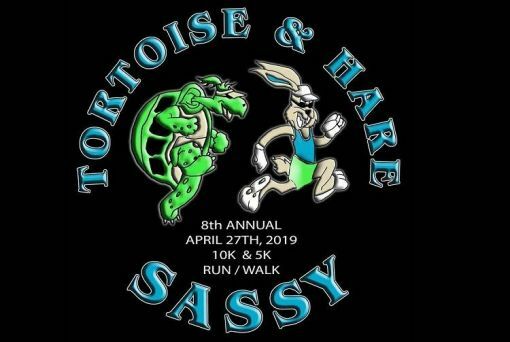 Register online at fmtn.org/webtrac or stop in and see us at The Farmington Recreation Center at 1101 Fairgrounds Rd. 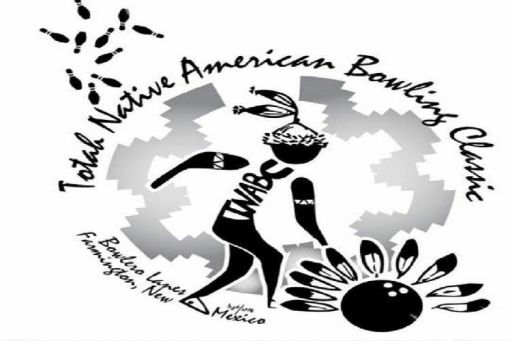 The Totah Native American Bowling Classic Tournament is for Native American members of the USBC throughout the country. 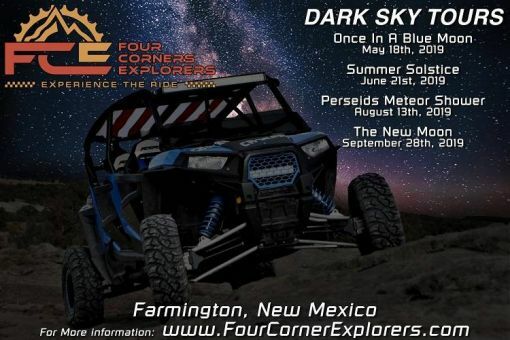 Experience the epic off-roading found in the Farmington area at the 2019 Fall Crawl, part of the Four Corners 4x4 Week. 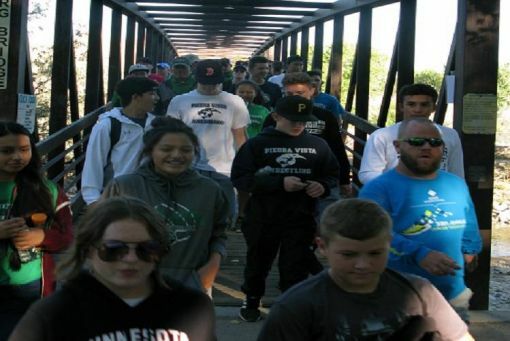 The Fall Crawl offers two days of trail runs exploring the scenic landscapes and phenomenal trails and kick starts a week of off-roading adventures. 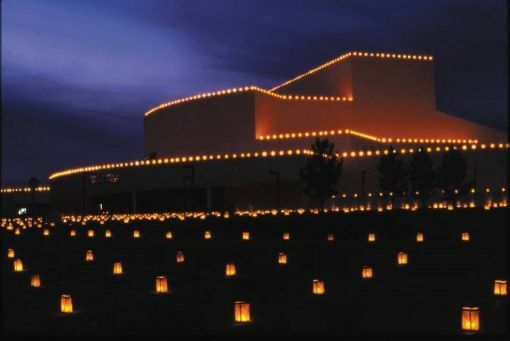 Farmington rolls out the red carpet for the 2019 W.E. Rock Grand Nationals with a week packed with 4x4 fun. Come for the competitions, trail rides, car show and fun! This multi day event includes activities and events, September 5-9, for off-road enthusiasts of all skill levels, from spectators to pros. 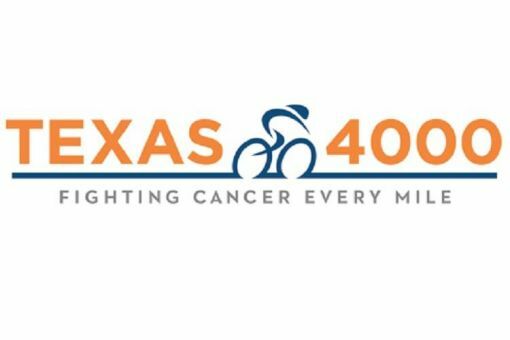 Check back for the 2019 schedule of events and registration information. Farmington rolls out the red carpet for the 2019 W.E. 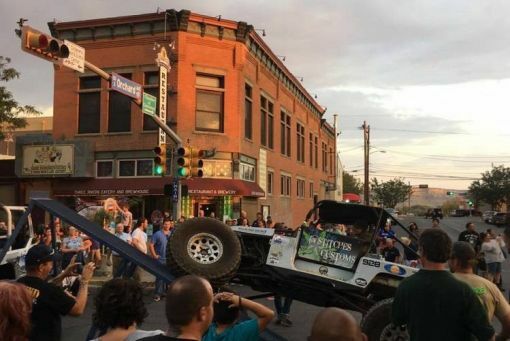 Rock Grand Nationals with a 4x4 party in downtown! 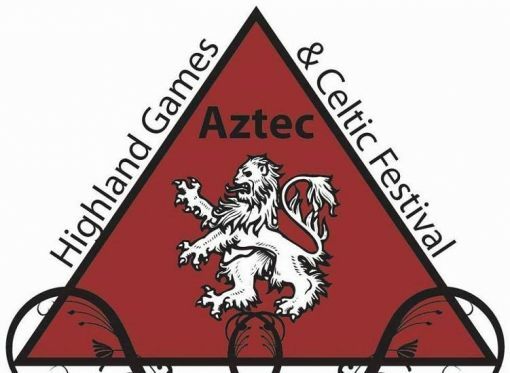 Come for the fun, meet the 2019 competitors, watch the flex ramp comp, take part in the 4x4 Show. The World Extreme Rock Crawling Grand Nationals Championship returns to Farmington, New Mexico! Come see the best of the best from across the globe compete for top national honors. Farmington welcomes W.E. Rock competitors and off road enthusiasts with a week packed with fun! Check out the Four Corners 4x4 Week for details. 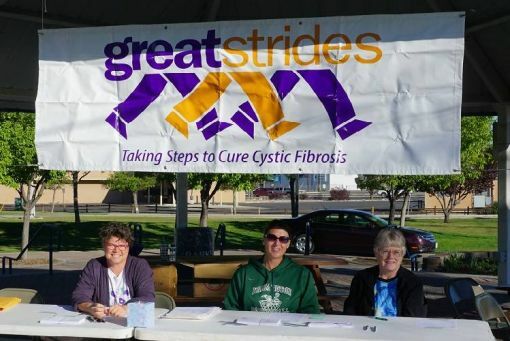 The Walkathon is the Foundation’s premier annual event and it is the fundraising effort that supports the Connelly Hospitality House and the San Juan Medical Foundation’s mission -- enhancing the health and well-being of people in the Four Corners community. Each October, mountain bikers meet in Farmington, New Mexico to compete in the annual Road Apple Rally! The Road Apple Rally is a favorite for professional and new riders and is celebrating 37 years of racing.